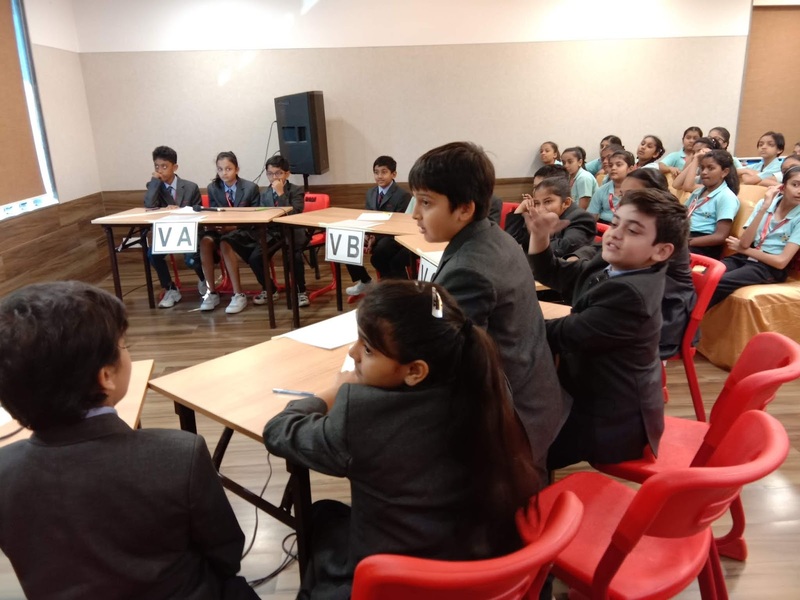 The most awaited Inter house competition - ‘ESPELLAR’ was held on 10th & 25th October, 2018. 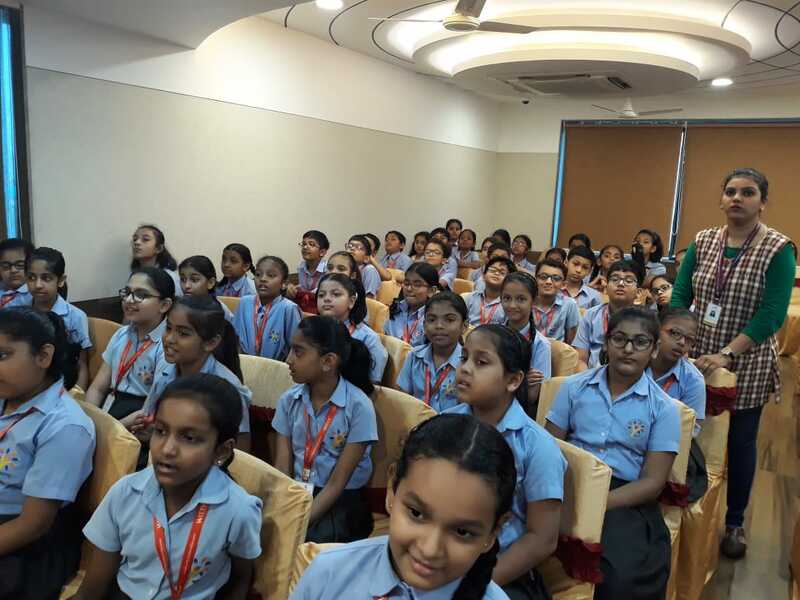 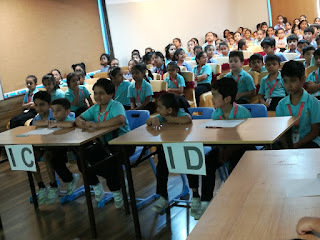 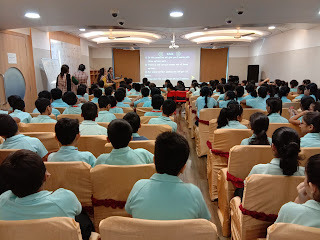 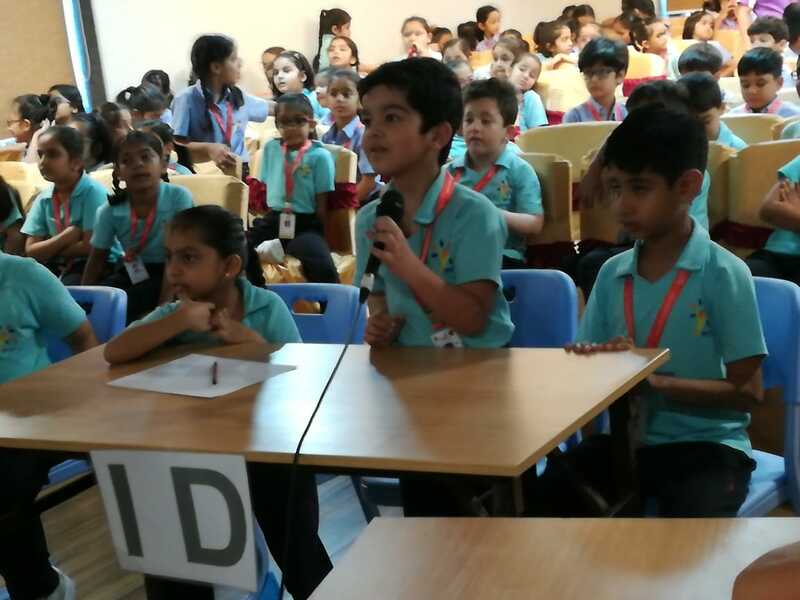 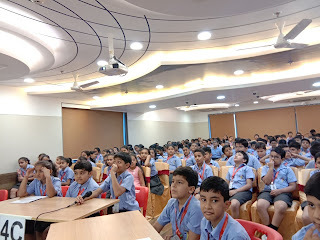 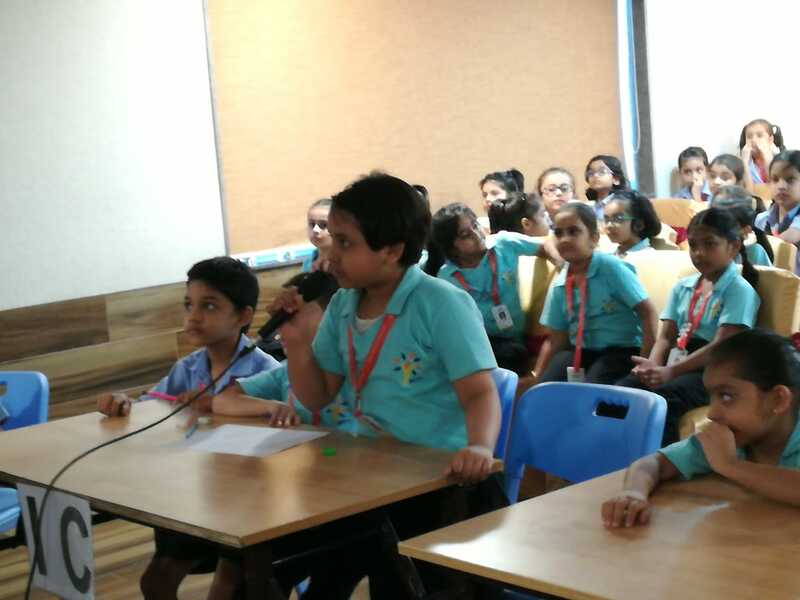 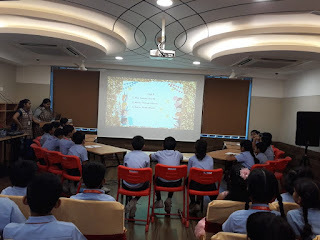 Primary Wittians of Witty International School, Pawan Baug participated with great enthusiasm and they duelled through the toughest words. 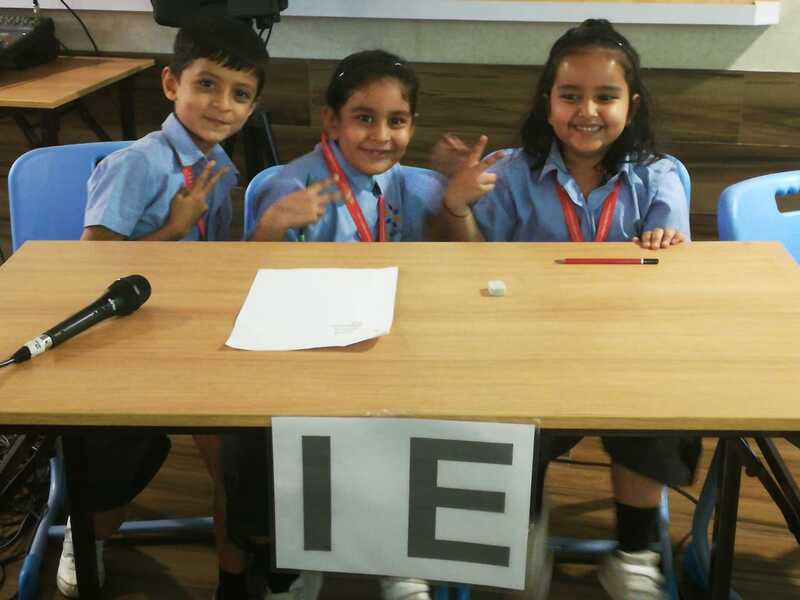 This competition aimed to encourage students to explore the English language, help students to learn to spell quickly and accurately, provide an opportunity for students to meet and compete with their peers in an atmosphere of fun and friendship. The competition generated a great deal of excitement. 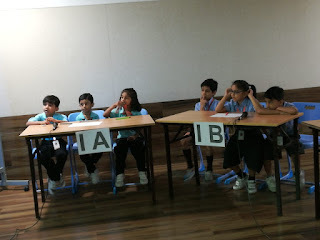 The students demonstrated a remarkable proficiency with above grade level spelling words. The audience supported their friends and positivity was abound. 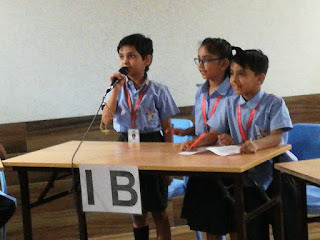 For the competition, 3 students from each class competed at their own grade level. 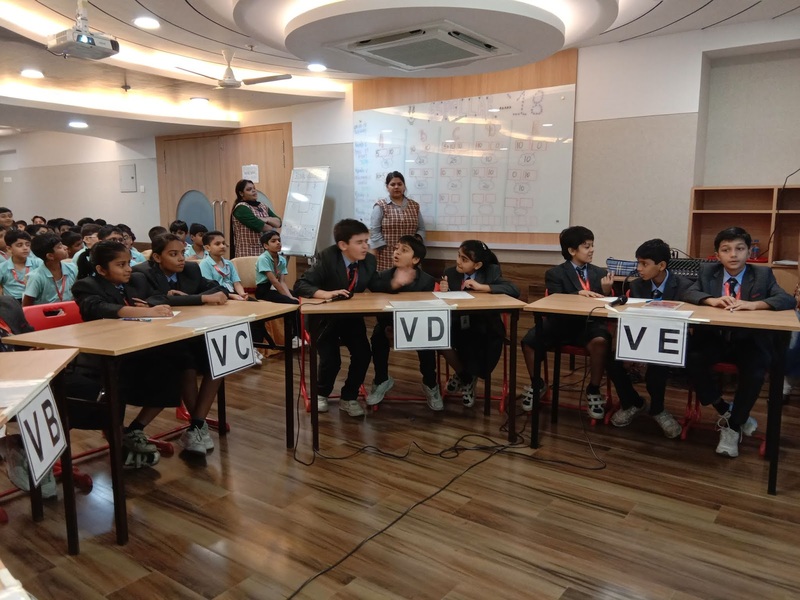 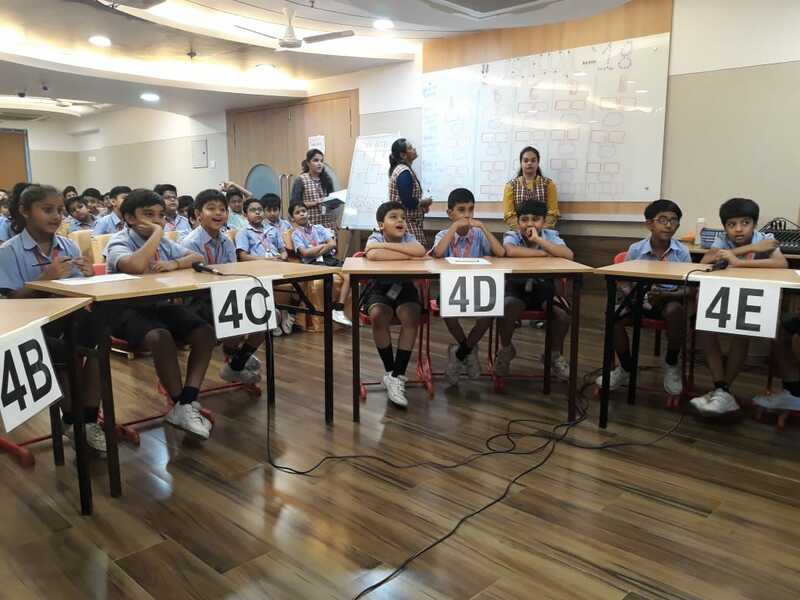 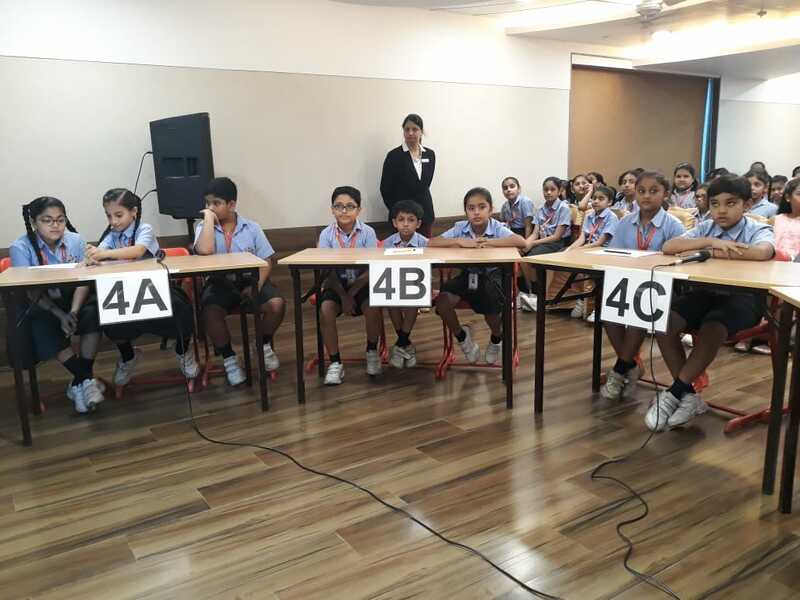 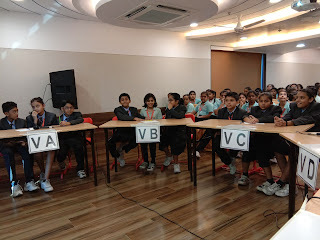 The competition comprised of various rounds wherein students had to ‘Identify & Spell, Missing Letters, Rapid Fire and Puzzle, etc. 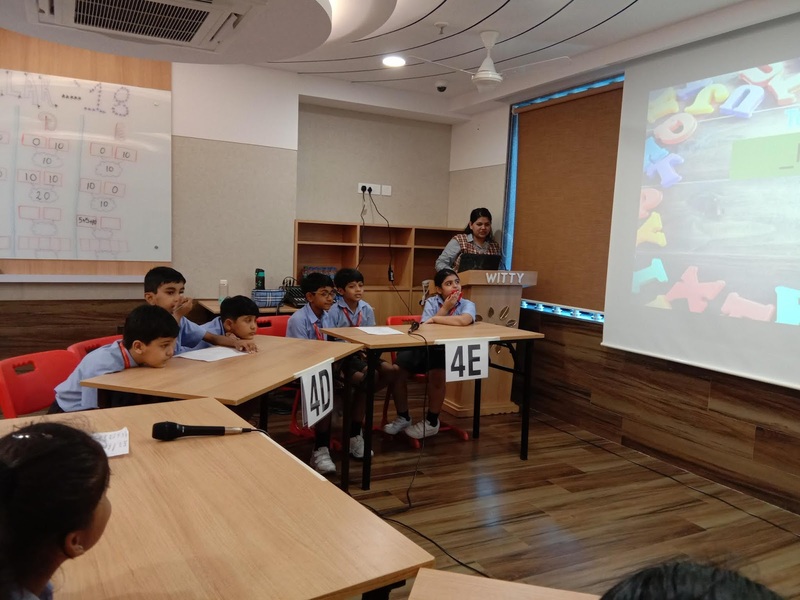 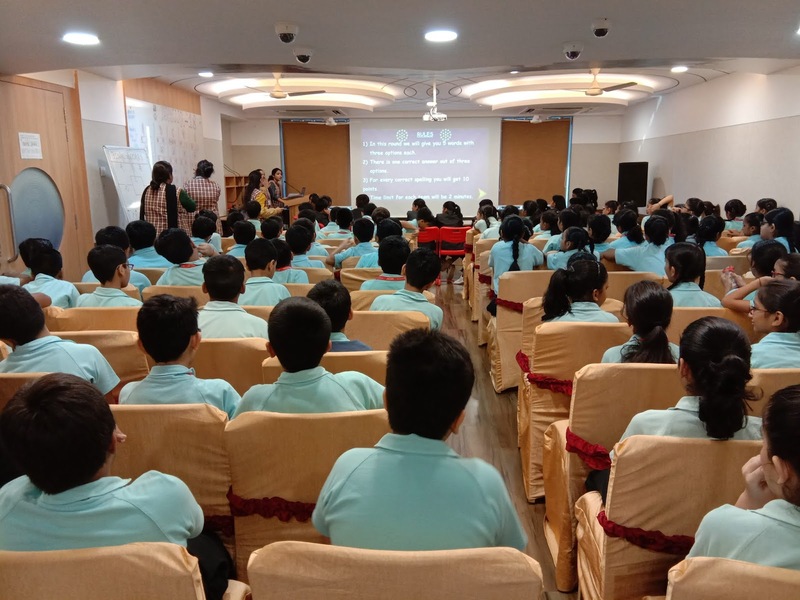 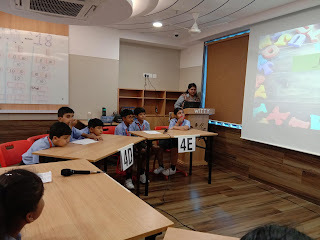 Students were made aware about the rules at the beginning of the each round and they were rewarded points for their accurate answer. All students were given a fair chance to qualify for the competition and the competition was well received by our Wittians by participating with great enthusiasm and zeal. 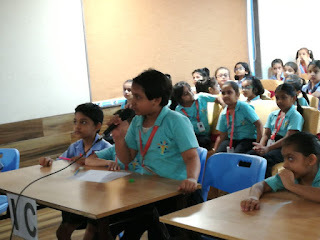 The special audience round generated a lot of interest and received an over whelming response. The students participated whole heartedly. Their efforts and initiative was appreciated by one and all.